Polish GT class Racing Car platform launched at Racing Car Show January 2016. Testing during 2016/2017. Results TBA. The Arinera Hussarya is a GT class racing car launched at Autosport International’s Racing Car Show in Birmingham on 16th January 2016. Arrinera Racing Ltd. is a young, dynamic company originating from Poland. 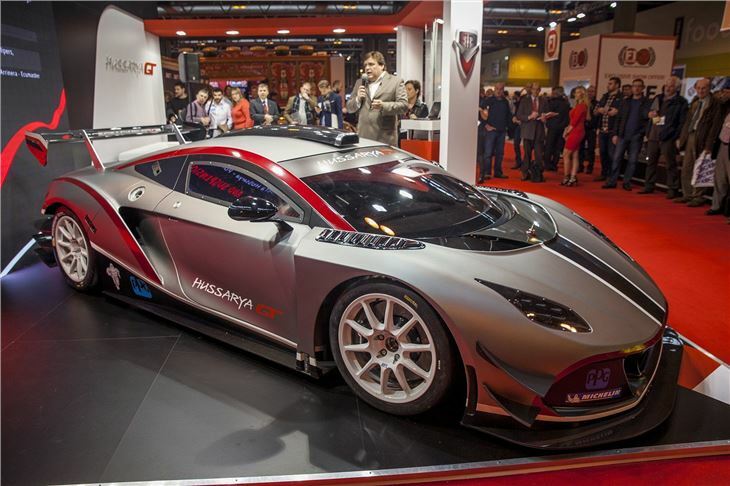 For the past few years they have been working on the development of the Arrinera Hussarya GT, Poland’s very first racing car in the GT category. Alongside the racing car, they are in the process of developing a road version of the Arrinera Hussarya for the supercar category.